The new app is the latest in Royal LePage’s suite of digital real estate solutions for Canadians. Last year, Royal LePage launched a new mobile website featuring Google’s renowned map-based technologies as well as its new and innovative cloud-based services, which allowed users to search for homes, using not only standard criteria, but also local landmarks. 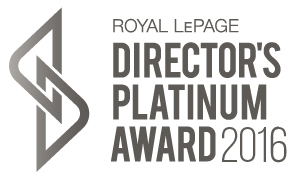 Click here for read the full press release from Royal Lepage Canada.